The founders of CompSci Kids! : Nisha Pant (left) and Yousef Ahmed (right). Students concentrating on the algorithm concepts being taught. Student excited about working with block style coding. Student shares his excitement for computer science. 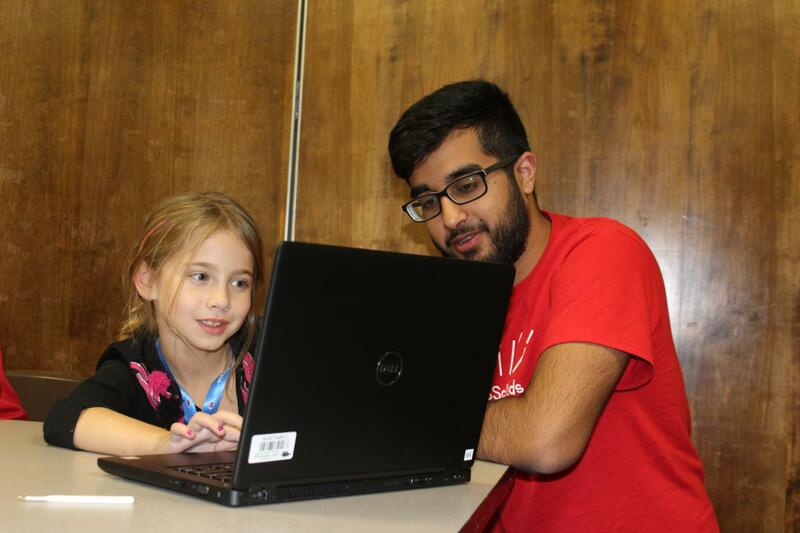 Darsh Dalal, '19, helps student understand an algorithm concept. 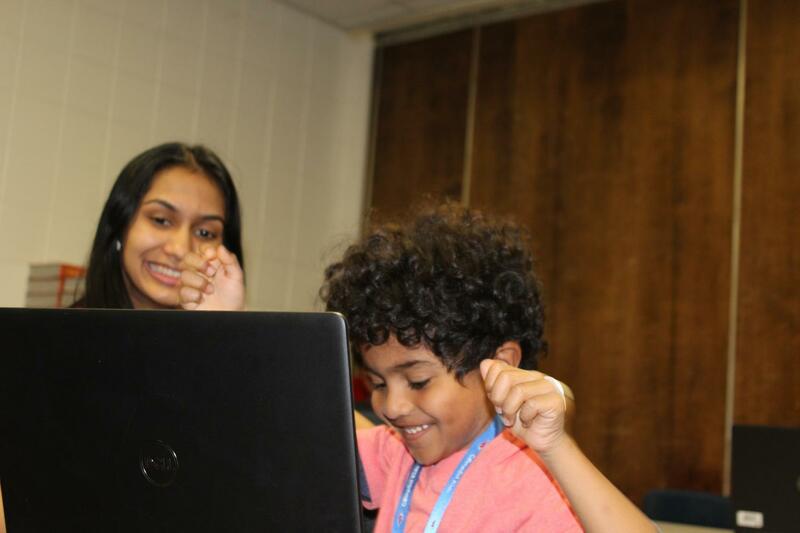 Nikita Basu, '19, teaches the logic behind giving a computer commands. 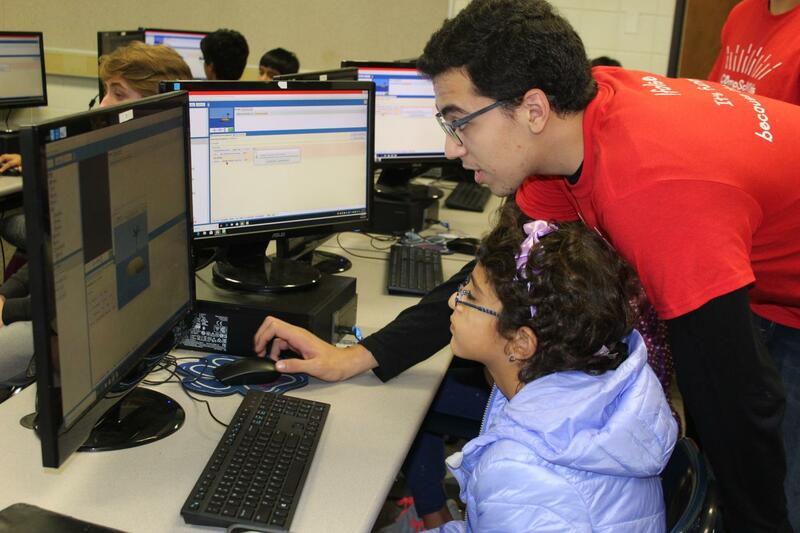 Yousef Ahmed, '19, shows a piece of code in action. From Google to Twitter, the Internet dominates human life. As a result, computer science has become an increasingly popular discipline. 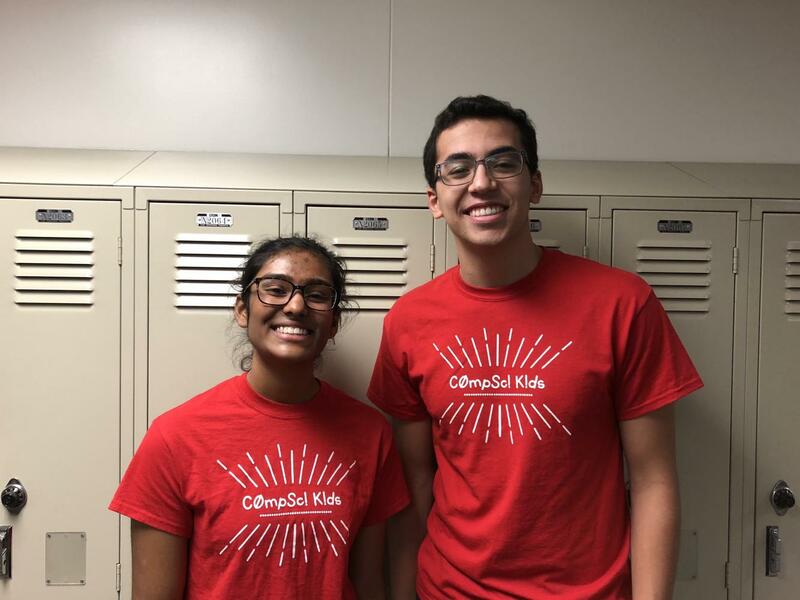 Conant students Nisha Pant, ‘19, and Yousef Ahmed, ‘19, have taken an initiative to spread the importance of computer science to younger students. Pant and Ahmed founded Conant’s first Computer Science club: CompSci Kids!. 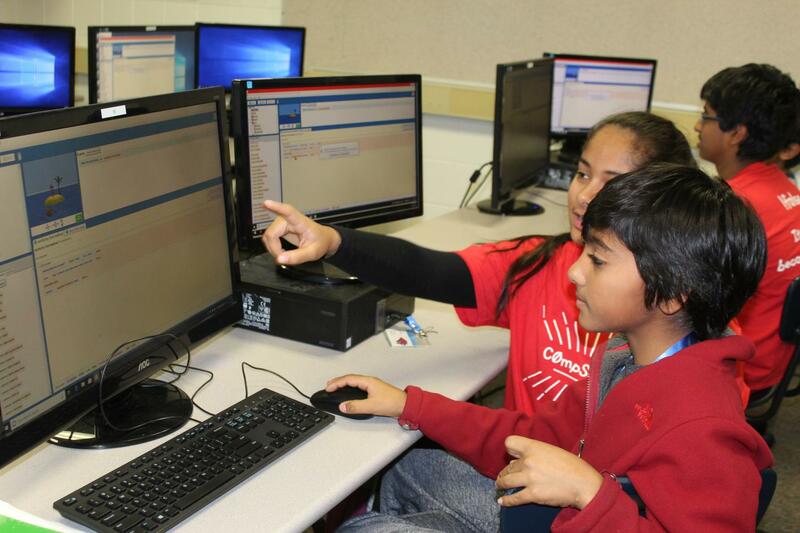 The club consists of Conant students who are trained to teach computer science classes for students in grades 1-8. Each session includes 12 classes held at Conant, running from 4:30 p.m. to 5:30 pm. The club’s first session ran from Oct. 22 to Nov. 19. Along with Pant and Ahmed, the board consists of four more seniors: Saurav Sumughan, Michelle Zhang, Darsh Dalal, and Nikita Basu. “They help us lead the classes and have helped create the curriculum,” Pant said. The board members tailor each class to suit the age level. “You can’t teach a 1st grader the same thing as an 8th grader. So, for the 1st to 3rd graders, we have more unplugged activities,” Ahmed said. One of these activities includes a real-life maze, where the students are partnered up to direct each other through the maze. Pant and Dalal lead levels 1-3, as they help students build algorithm concepts that parallel with instructions given to a computer. Ahmed and Basu lead levels 4-6, where they teach some unplugged activities and introduce block style coding. 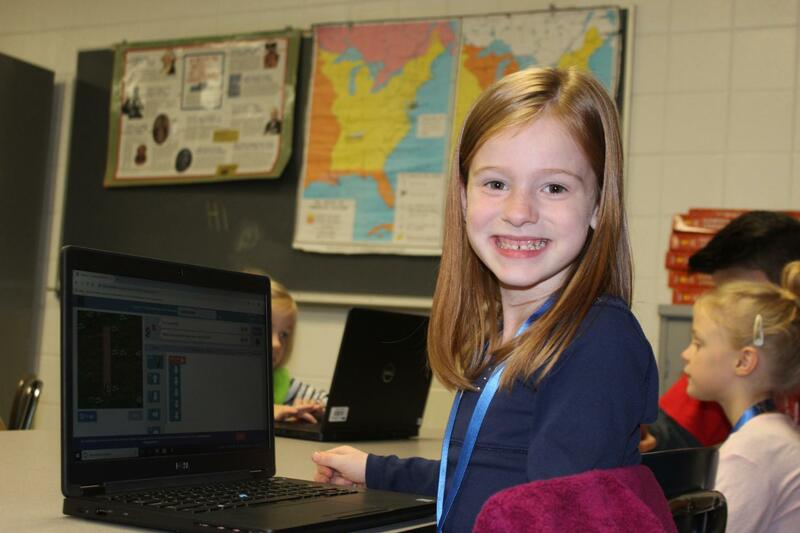 “[Block coding] is through this program called Alice, and they drag and drop segments of code. They don’t have to know how to write out programing sentences right there. They can drag stuff off and visually see what that’s doing,” Ahmed explained. Ahmed said that the end-of-session goal for them is to create their own mini project. 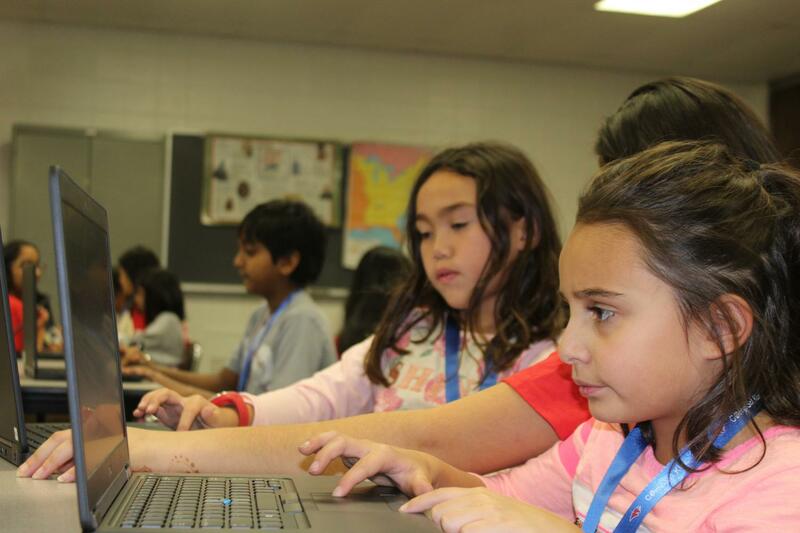 Zhang and Sumughan lead levels 7-8, in which the kids are exposed to actual coding through Visual Basics, which prepares them for the high school curriculum. “[The class is] similar to what you will be learning in Visual Basics [in high school], and the goal is for those kids to directly go into AP Principles,” Ahmed said. CompSci Kids! is offering two more student-led sessions in February and April.